Let’s not mess around! 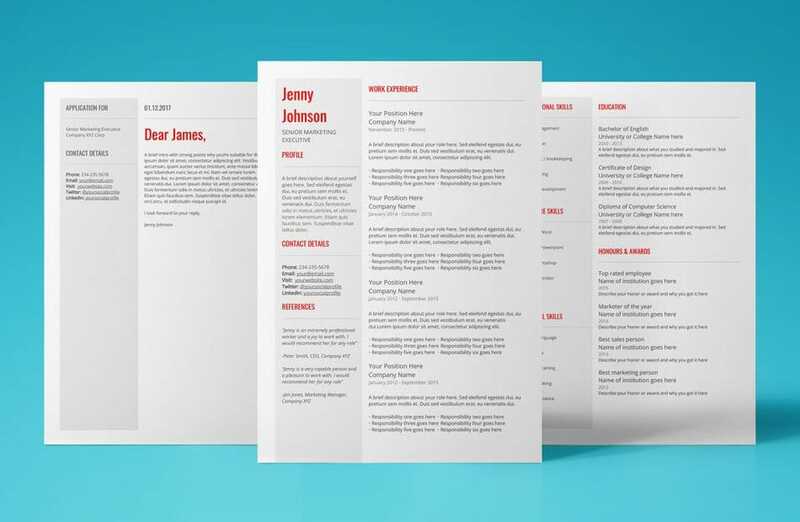 You need a Google Docs Functional Resume Template and you need it now! Well my friend you’re in luck. We’ve rounded up 10 of the very best, Google Docs functional resume templates on the internet. Your search for a nice, easy to edit cover letter and resume template has just ended. That’s a wrap! 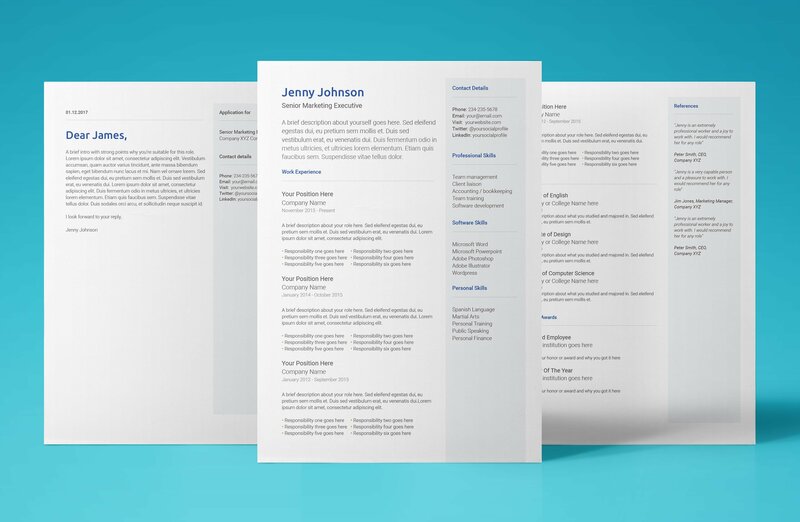 10 of the amazing Google Docs functional resume templates for you to download and use today. 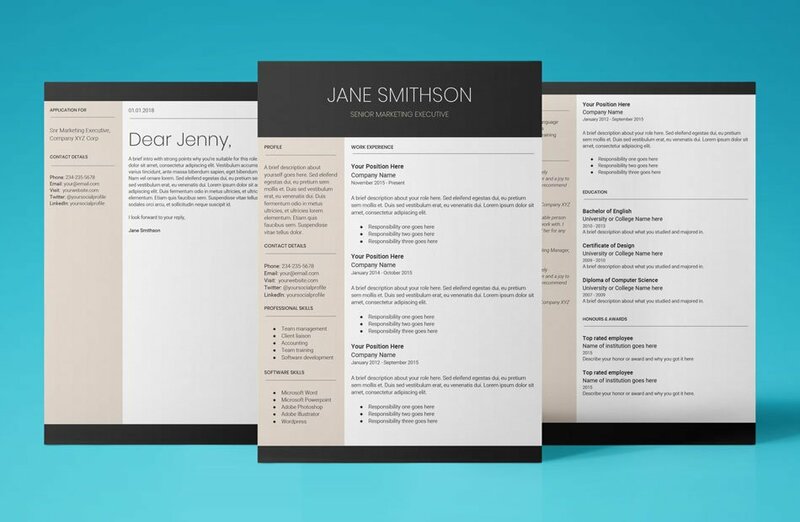 Remember to put your best foot forward with an amazing resume template from UpResume. You could be on your way to landing that dream job you’ve always wanted. Good luck!